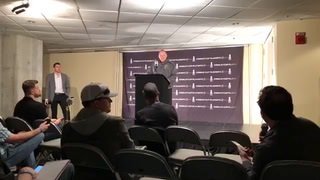 Owner Bill Foley said the final designs for the team’s logo and use of colors on its uniforms have not been finalized and it likely means the unveiling won’t be until early November. 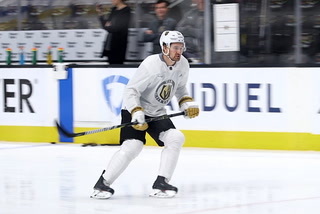 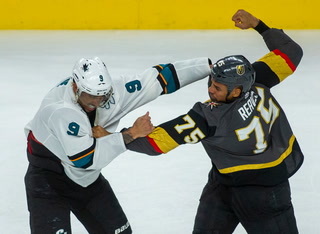 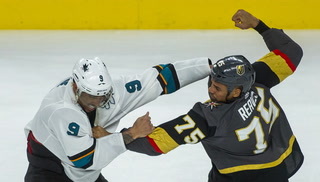 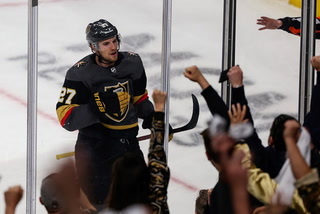 Owner Bill Foley said Thursday the final design on the Las Vegas NHL expansion team’s logo and the color scheme that will be used on its uniforms still has not been finalized. 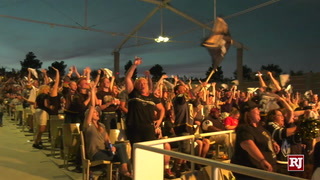 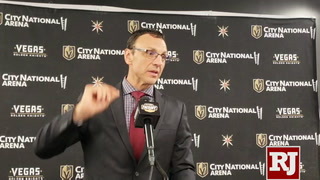 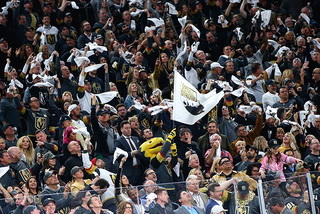 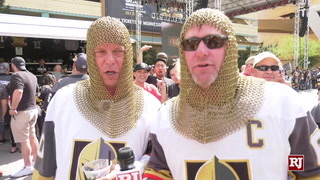 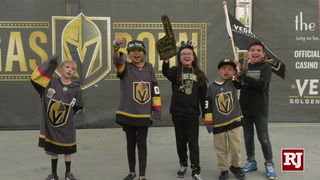 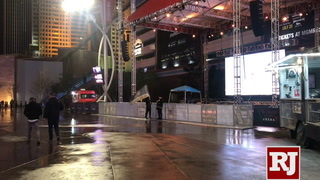 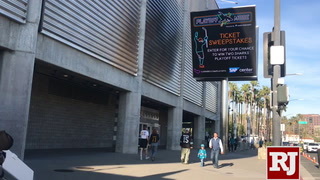 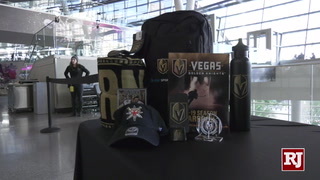 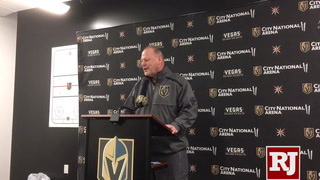 Foley said the unveiling of the name “Las Vegas (blank) Knights” might wait until early November. 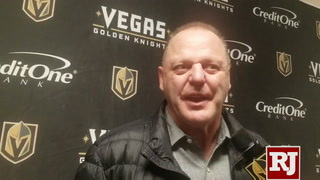 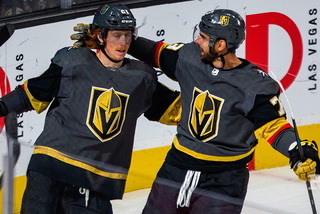 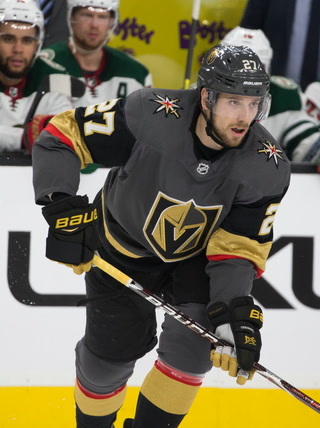 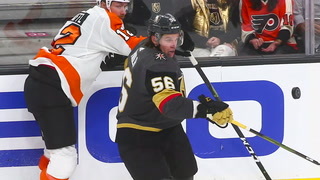 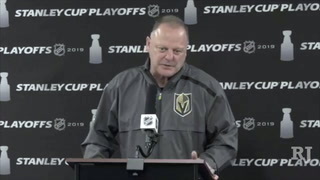 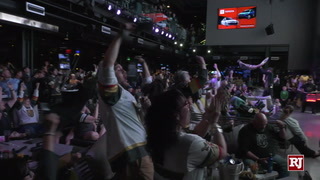 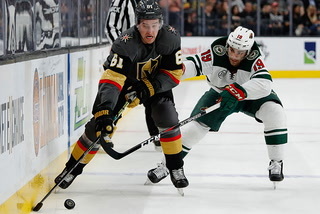 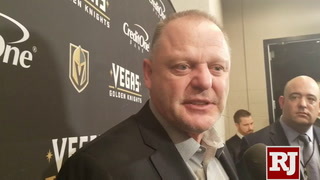 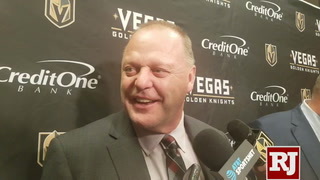 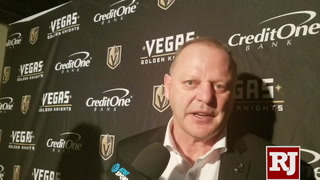 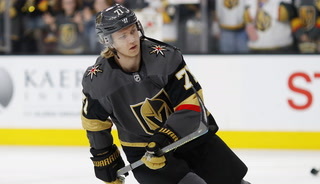 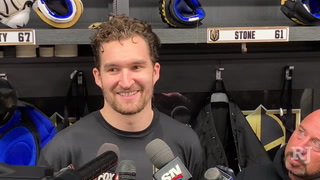 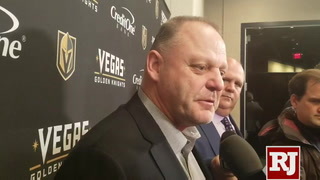 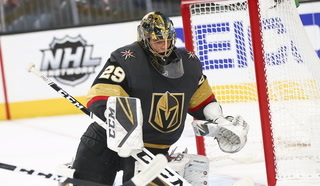 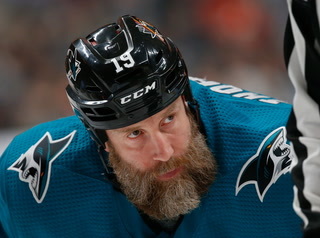 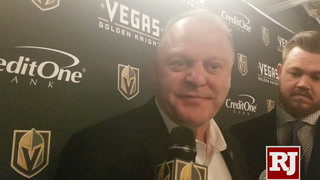 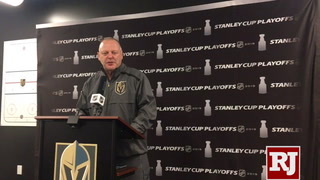 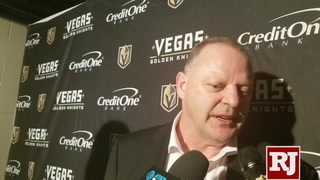 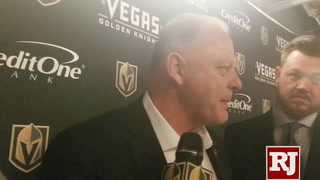 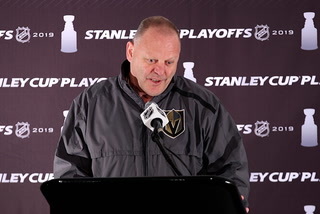 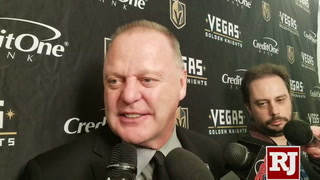 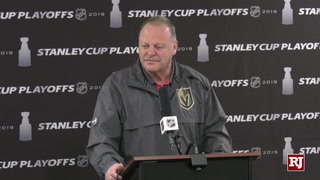 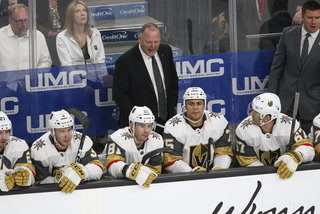 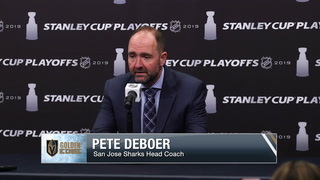 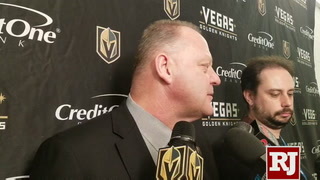 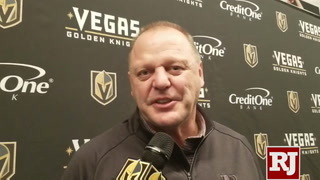 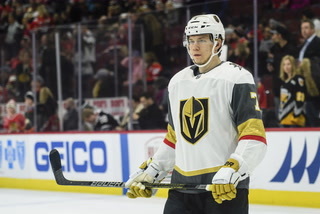 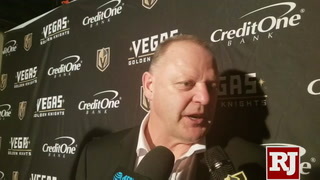 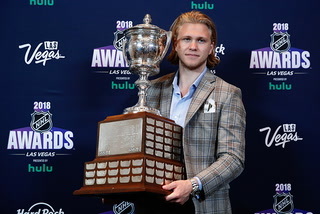 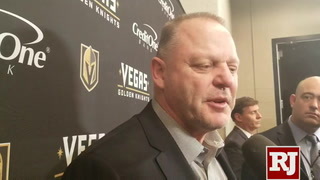 Foley said earlier this month that “Knights” will be part of the team name and it would be either the Silver Knights, Desert Knights or Golden Knights. 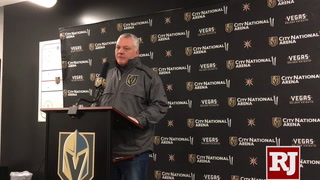 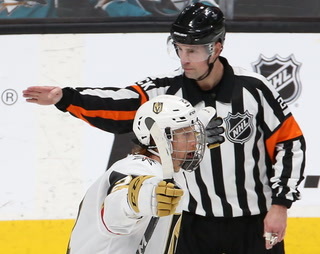 Foley initially was hoping for an announcement to coincide with the first-ever NHL games at T-Mobile Arena on Oct. 7-8. 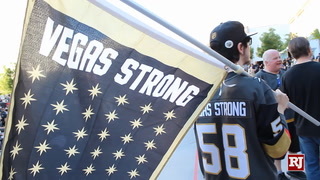 But when the name, logo and colors were still in progress, the date became late October. 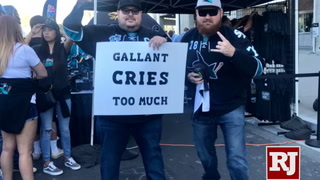 Now, that time frame is unlikely. 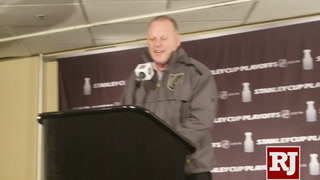 Foley said the team and adidas are meeting again early next week in the hopes of finalizing the logo and color scheme. 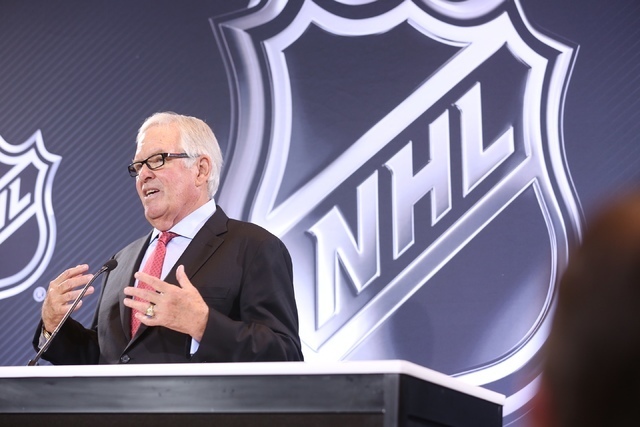 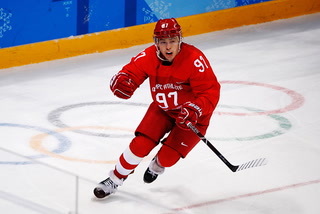 The NHL has to give its approval once the name, logo and colors are officially submitted for use.